Berkshire Hathaway is taking a second stab at Texas utility Energy Future, six years after a $2 bln investment led to big losses. Two other suitors failed to agree with regulators. Buffett’s structure sounds smarter, but sealing the $18 bln deal could yet require some sweet talk. The sun sets behind power lines above the plains north of Amarillo, Texas, U.S., March 14, 2017. Berkshire Hathaway Energy, a subsidiary of Warren Buffett’s Berkshire Hathaway, said on July 7 it agreed to buy the reorganized Energy Future Holdings, which will include Oncor Electric Delivery, for $9 billion. 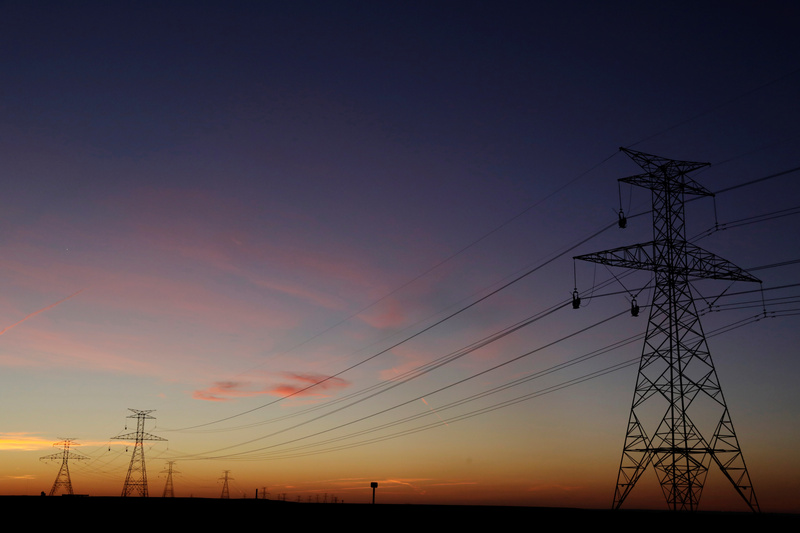 The company said the deal implies an equity value of $11.3 billion for Oncor, and is subject to approvals from the bankruptcy court and state and federal regulators. The company said it expects to close the transaction in the fourth quarter of this year. Including debt, the transaction's value is about $18.1 billion, according to Reuters. On June 7, Texas regulators ruled out an $18.7 billion offer from NextEra Energy, after the Florida-based company in May had asked Texas regulators to reconsider a March ruling that blocked its agreed acquisition of Oncor. Energy Future filed for bankruptcy in 2014. It had over $40 billion of debt following the 2007 leveraged buyout of the company, then known as TXU, by KKR, TPG and a Goldman Sachs investment fund.